Hey Lukas! 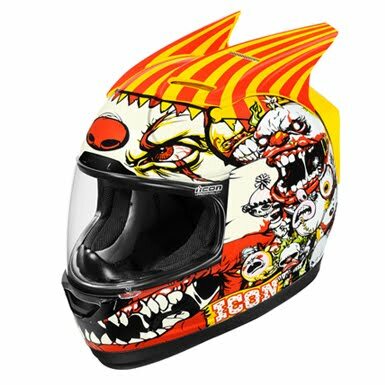 Curious about the drafting process for motorcycle helmet graphics. 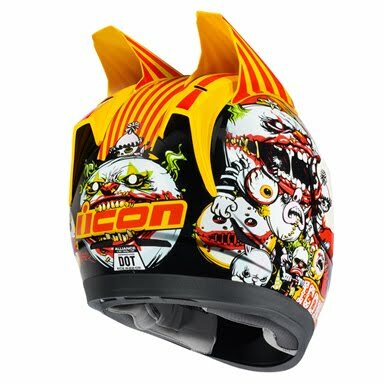 Do they provide you with a template of a "flat" representation of the helmet surface? I ride street myself, so I'm really interested in getting involved with this kind of work in the action sports industry. Very great and nice blog post it`s very helpful for us thanks a lot for sharing . I like these cool stuffs. Really so nice. Wonderful post. Thanks for share it.